This trip is only for 7th and 8th Grade Students. When you come to DC on Close Up’s Washington Middle School Program, you will learn more than you ever thought possible, achieve more than you ever thought you could, and have more fun than we could ever explain! 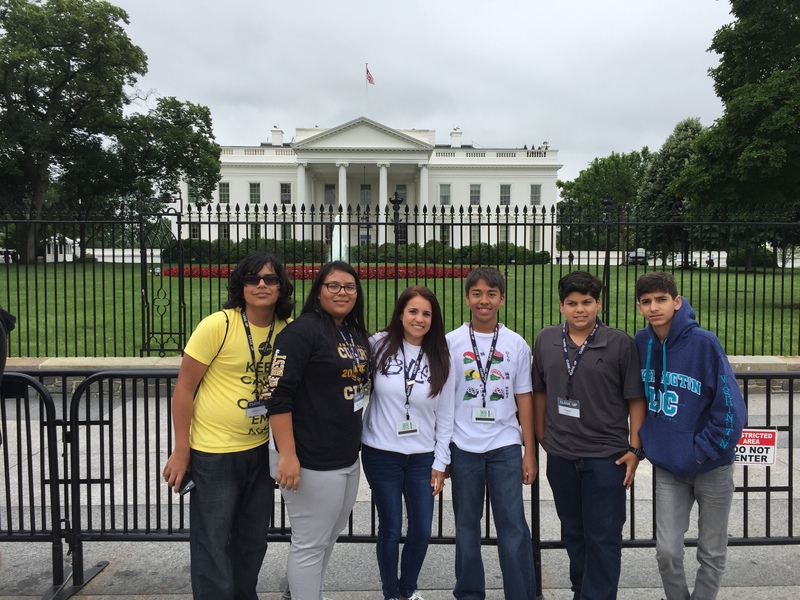 During your time in Washington, DC, you will make lifelong friendships with students from all over the country. You will visit the famous monuments, memorials and museums that make this city great and connect the ideas of our Founding Fathers to how our country works today! This program is like no other. We give you the perfect combination of learning and fun and we do it by putting you in the center of one of the world’s most exciting cities! Close Up give you countless learning opportunities as our fast-paced program takes you to Washington’s famous monuments and memorials. You will explore DC with your friends and learn how the people and places you’ve studied about back home impact our lives today! Some of the highlights of your trip include a visit to the National Air and Space Museum, a walking workshop of Capitol Hill, and an afternoon at Arlington Cemetery and the National Archives. Each night, you and your team take part in activities that encourage you to reflect on your day in the city. You will not only have fun, but will learn more about American history and government, too! Your Close Up group will also visit the monuments at night! You will make lots of new friends as you live, learn, and interact with other students from across the United States and the world. 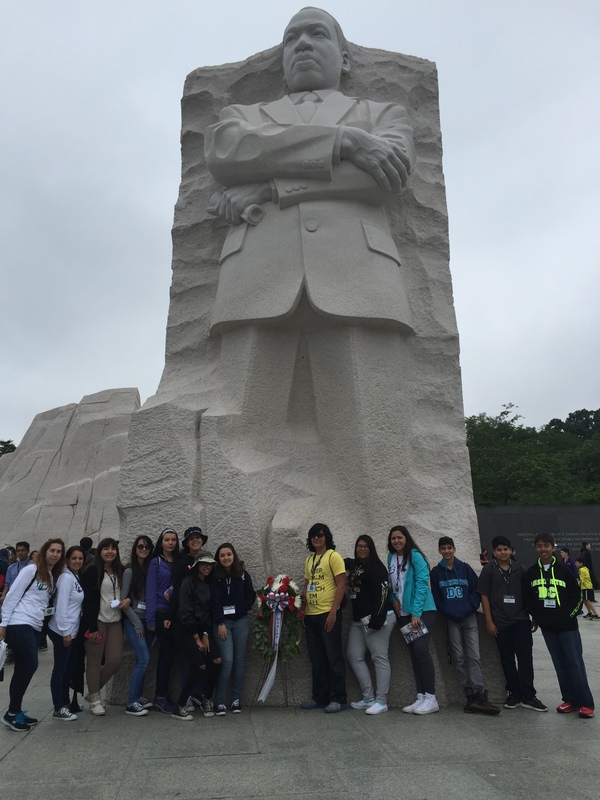 While Washington, DC, and Close Up have so much to offer, the highlight of the week for many students is the chance to make new friends and share ideas with students from all walks of life.